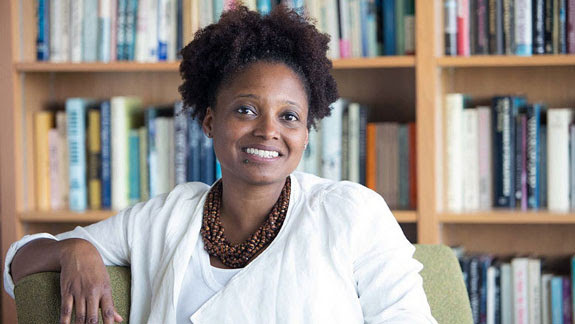 Join Write On, Door County for an evening with United States Poet Laureate Tracy K. Smith on Oct. 11. This evening features a reading by Smith as well as a discussion of her role as the United States Poet Laureate in promoting poetry in rural communities and poetry by rural residents. The free program is 7-8 pm at the Southern Door Community Auditorium. For more information visit writeondoorcounty.org.